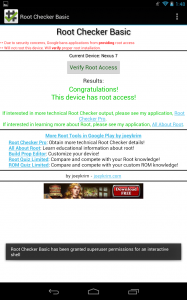 Rooting is a process from which new or inexperienced Android users tend to shy away, largely because the perceived complexity of doing so is intimidating or the benefits seem to be fewer in number than the risks. Truthfully, rooting some devices is a bit of a challenge and the potential for “bricking”, that is, converting your device from an useable piece of technology into a lifeless slab, always exists. 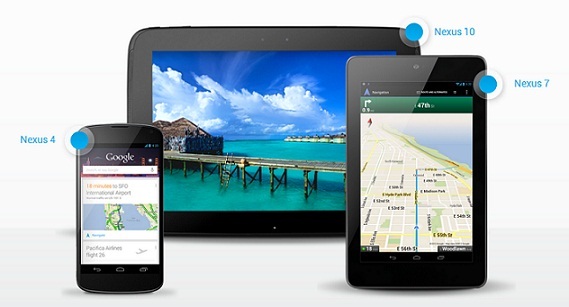 But with Nexus devices, the aforementioned causes for concern have virtually no merit. Originally Google produced Nexus devices with the intention of offering Android developers access to devices that they could use to unleash the full potential of the mobile operating system. As it continues to improve its book, music, and television offerings, however, Google seeks to provide devices, like the Nexus 7, that allow users to consume their media products. Despite that, the Nexus 7 can still be a tool for developers or users who want to root simply to expand the control they have over their devices. 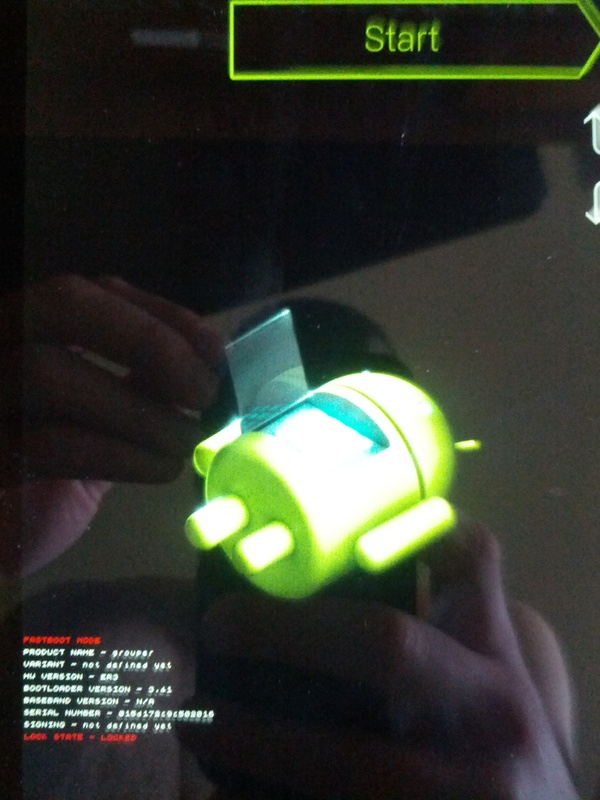 And doing so, like with other Nexus devices, is relatively easy. Disclaimer: Unlocking and rooting your Nexus 7 may void its warranty. I, nor WugFresh, nor anyone else assumes liability for any problems, including bricking, that you may encounter. That said, as long as you follow the prompts, you should have no trouble. In the top left portion of the window, you will see a section for model type. If you click on the “Change…” button in that section, a smaller window with a drop-down box will open. Click on the box, scroll down to the Nexus 7 section, and select the Android version and build number that match those of your device. To find the Android version and build number for your device, open Settings and scroll down to the bottom of the list to “About tablet”; select it and the information will be displayed toward the bottom. Once you have selected the correct combination from the list, click “Apply”. 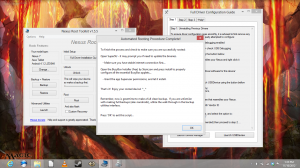 The window contains three tabs, each with a step for installing the drivers necessary for the process. The instructions contained within each step offer a better explanation than I could and rehashing them seems unnecessary. But just to share the experience I had with rooting the Nexus 7, I had a bit of a difficult time with this part of the process, which I attribute to having upgraded recently to Windows 8. 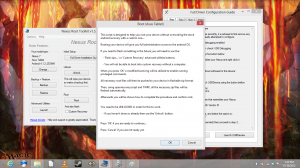 The toolkit itself is certainly still compatible with the new operating system from Microsoft, but installing the drivers (using Driver Solution #2 under Step 2) requires you to use compatibility mode. Fortunately the guide offers comprehensive visual instructions for installing the drivers, complete with screen-shots. Anyway, as long as you run a recent version of Windows, 7 is probably best, you should have little trouble. But if you upgraded to 8 and need to have specific questions answered during the process, please comment and let me know; in any case, I will be glad to help. Once you complete the driver installation process and run the test to ensure the ADB interface and fastboot mode are in working order, which the third step of the process prompts you to do, the next and final two steps of the process are easy. 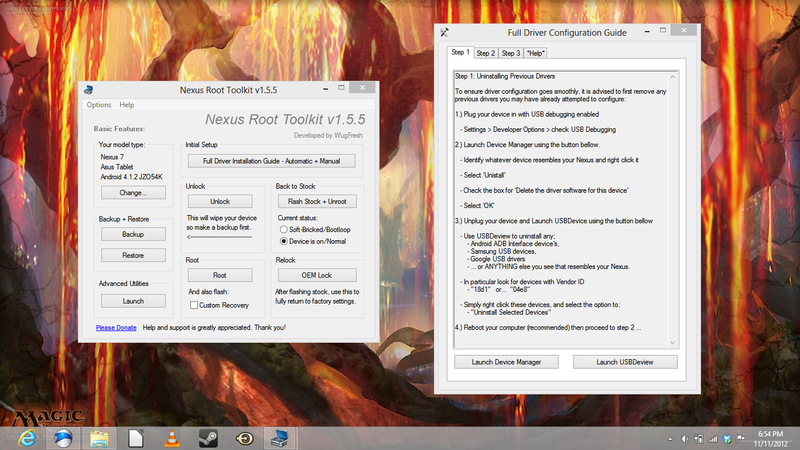 Before you gain root access to your Nexus 7, you must unlock it. 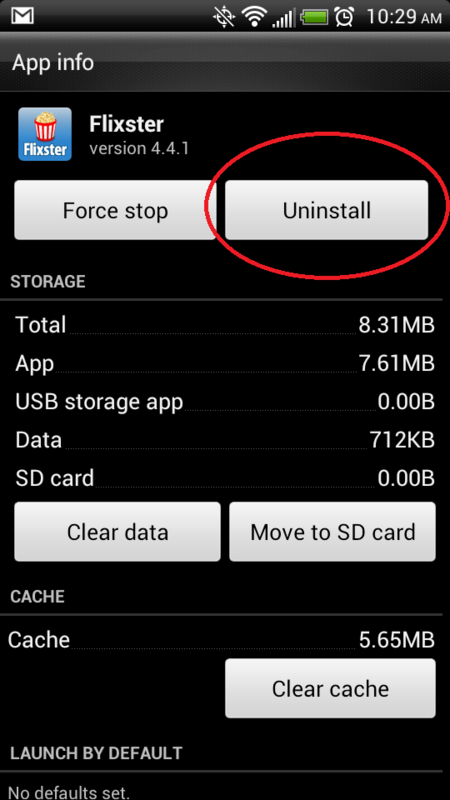 As indicated in the “Unlock” section of the window, doing so will completely erase all of the data on your device, which is why many Android enthusiasts, myself included, recommend initiating the rooting process before you begin to populate your device with apps and other data. 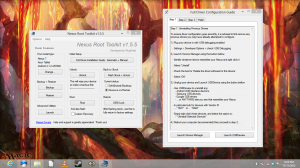 If you waited to root, however, then the toolkit provides you with the functionality to create a backup of all or some of the data on your Nexus 7. Simply click the “Backup” button in the “Backup + Restore” section and choose the option that best suits your needs. 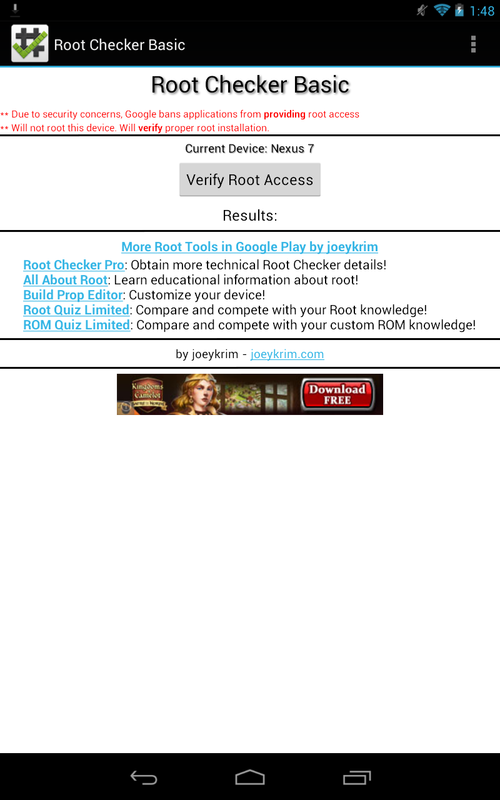 Later, once you complete the rooting process, you can restore the data you backed up. Click the “Unlock” button in the “Unlock” section and follow any prompts on your computer screen. Your Nexus 7 will reboot to the bootloader screen (see the image below) and will likely reboot several times. You will notice during the reboots that the black screen with white “Google” text that the tablet displays when you turn it on now displays a white, unlocked padlock icon toward the bottom-center of the screen. 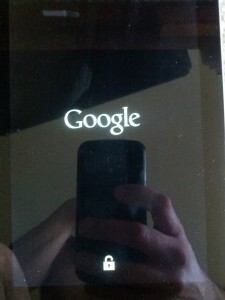 The presence of the icon indicates that your Nexus 7 is now unlocked. Once the device finishes rebooting, you will be prompted to set up the device like you did when you powered it on after first receiving it. 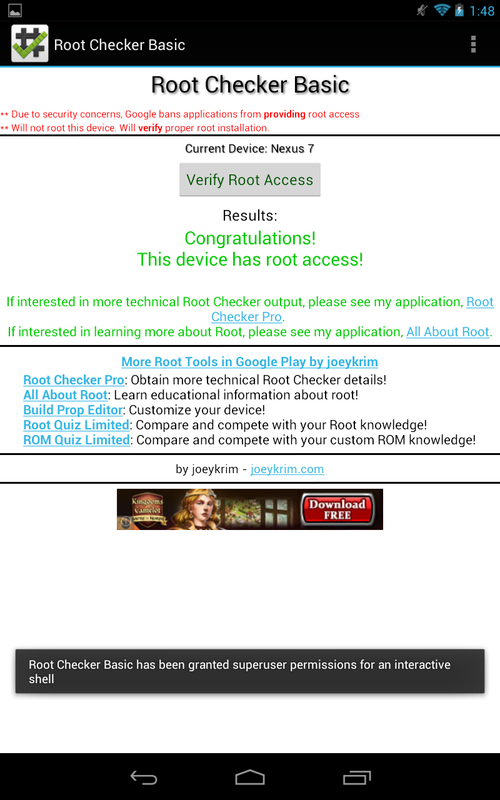 After you complete the setup, you can proceed with the final step of the rooting process: rooting itself. 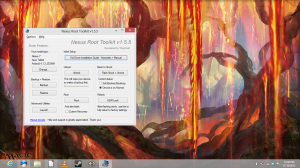 Click the “Root” button in the “Root” section of the window and follow any prompts on your computer screen. 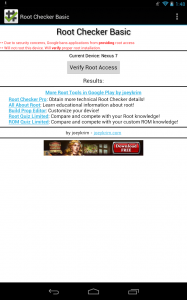 During the process, the toolkit will push certain files required for root access to your device during the process. Once it completes, your Nexus 7 will boot up as normal, and you will have two new applications installed: Busybox Free and SuperSU. Open Busybox, which will prepare and install other necessary files. When you open the app, a prompt from the SuperSU requesting superuser permissions will appear. SuperSU is the app from which you control which apps have the rights granted by having root access to the device. Choose “Grant” and wait as the Smart Install function prepares the files for installation. Once it completes, choose “Install”. Congratulations! You have just rooted your Nexus 7! If you do not see the screen above, then please let me know in the comments and I will help you troubleshoot and see what you can do to solve the problem. As always, if you have any other categories you would like us to tackle, any apps you would like us to review, or any lessons about Android you would like to learn, please let us know in the comments. Thank you for reading! 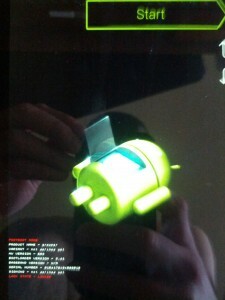 if i root my nexus 7 out of the box is there anything i need to back up? No, you do not have to back up anything if you are rooting out of the box. If anything gets screwed up during the rooting process, you can always just format the tablet to return it to its factory state in the Settings or just use the Toolkit to do it. Anything that you would potentially lose is already available to be restored, so backing it up when you have no data that you need to save is not necessary. Good luck! And thank you for reading! When i tried to back it up it ran through a list of programs and then stayed on ‘shared strorage’ for hours.